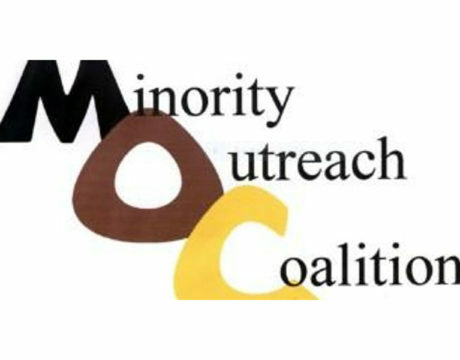 The Minority Outreach Coalition will host a Community Conversation on April 26, 2019, from 11 am to 1 pm at the St. Mary’s County Health Department. 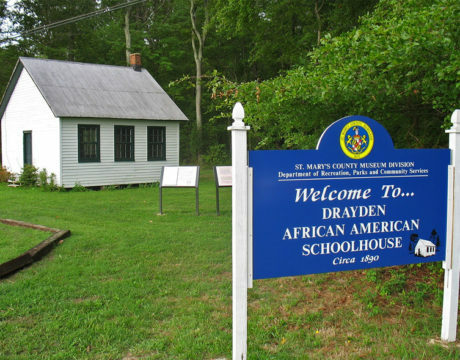 Most families expect to share many memories together. 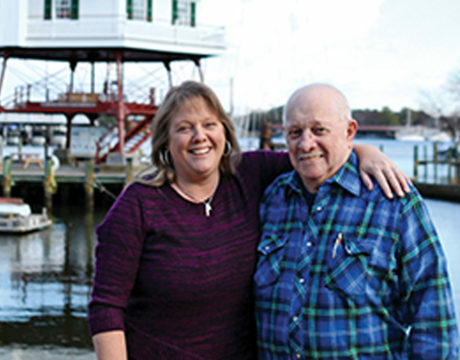 What they never plan to share, however, is a diagnosis of cancer — or pre-cancer, in the case of Janet Langley, who recently told her story of colorectal cancer in an article published by MedStar St. Mary’s Hospital in Leonardtown. 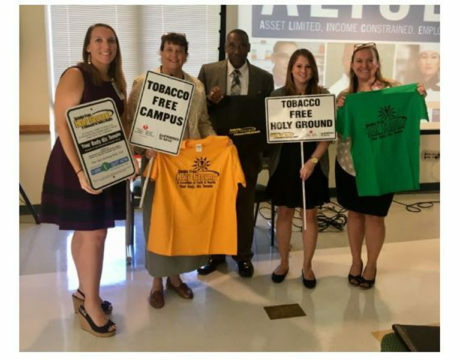 The Tobacco Free Living Action Team of the Healthy St. Mary’s Partnership has invited Bishop Larry Lee Thomas, the founder of Smoke Free Holy Grounds, to speak at an open information session for interested organizations on Friday, March 29. 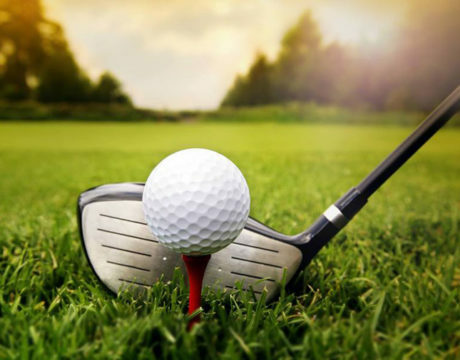 Now is the time to get ready for the Jack Gelrud Memorial Golf Tournament, hosted by the Three Oaks Center, on Thursday, May 23, 2019. 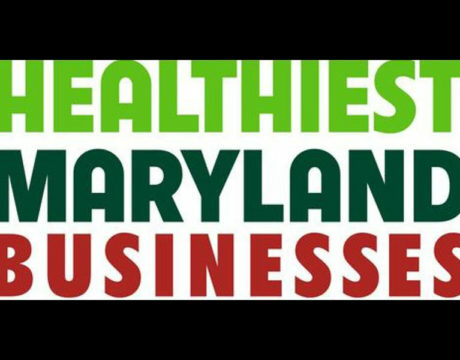 Proceeds from the tournament will benefit programs that serve the homeless population in St. Mary’s County. 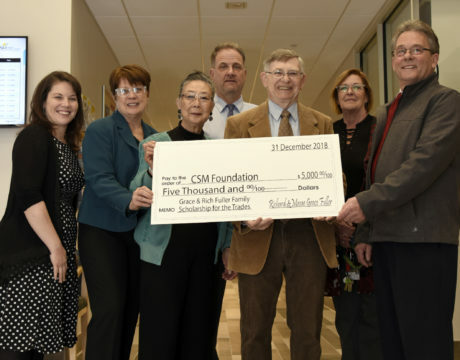 Students who are working toward careers in the trades are getting an extra boost at the College of Southern Maryland through the Grace and Rich Fuller Family Scholarship. 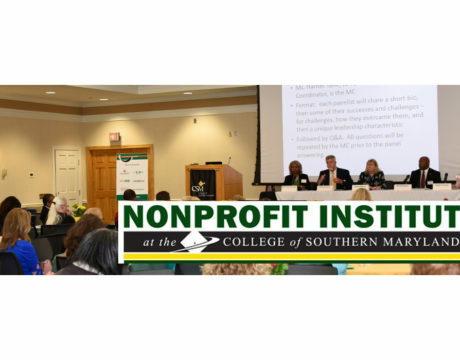 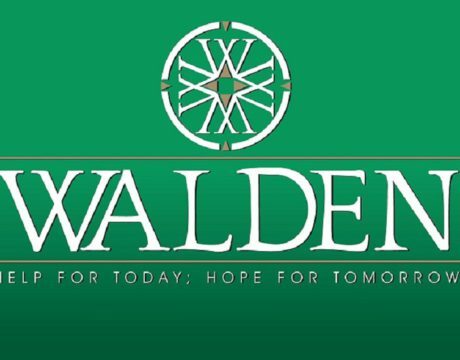 Local nonprofits and community leaders will be coming together on Feb. 21, 2019, at the Ninth Annual Nonprofit Institute Conference at the College of Southern Maryland.